Vitamin E belongs to a group of compounds known as tocotrienols and tocopherols. These compounds are natural and important for regulating important functions in the body. It is a fat-soluble nutrient which is available from various food sources as well as in supplement form. Vitamin E supplements are mainly found in capsule form. Most of the people are using these capsules on daily basis. There are lots of varieties available in capsules. But the all-time usable and affordable capsule is evion 400mg. This is the highest rated vitamin E capsule and there are also so many other evion 400 uses. Vitamin E makes the nerves powerful and helps in nourishing and moisturizing your skin from inside. Break vitamin E capsule with a pin to extract its oil. Apply this oil to your face and other parts of the body to make your skin soft and radiant. To increase the level of nutrients in the skin tissue, apply vitamin E capsule oil onto the skin. This will reduce the appearance of stretch marks and makes your skin tight and beautiful. 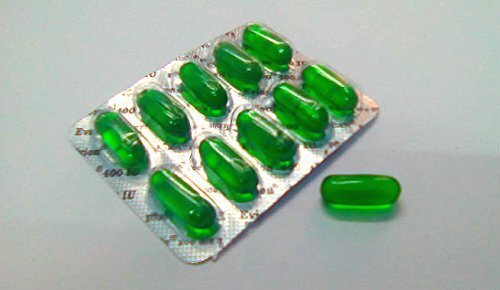 Vitamin E capsule also acts as an anti-ageing. Apply vitamin E capsule oil 2-3 times a week along with your normal cream to remove the signs of premature ageing like wrinkles around the eyes etc. Vitamin E oil is the best thing to moisturize and soften your dry lips. You can either mix it with honey or use it is, to make lips soft and supple. Vitamin E oil is very helpful in treating sunburns. It has lots of antioxidants which neutralize the effects of free radicals caused by ultraviolet radiation, hence treats sunburns. Vitamin E capsule oil contains a chemical called alpha-tocopherol that helps to improve blood circulation in the scalp and make a balance between the Ph levels. It makes a scalp nourish and healthy which is must to have thick and healthy hair. Having dandruff is really very embarrassing. Vitamin E capsule oil plays a very important role in curing and treating dandruff. Since dandruff is a result of the dry scalp so this oil will maintain the moisturization on the scalp. You can use this oil twice a week by mixing it in coconut oil. Vitamin E capsule oil prevents the occurrence of split ends. Since these are the result of damaged hair follicles. This capsule oil aid to repair the hair follicles and get rid of split ends. Vitamin E capsule oil act as a natural hair conditioner. Instead of using chemical-laden conditioners, use this oil to condition your hair after a shampoo wash.
Vitamin E oil helps to restore the shine in dull hair. 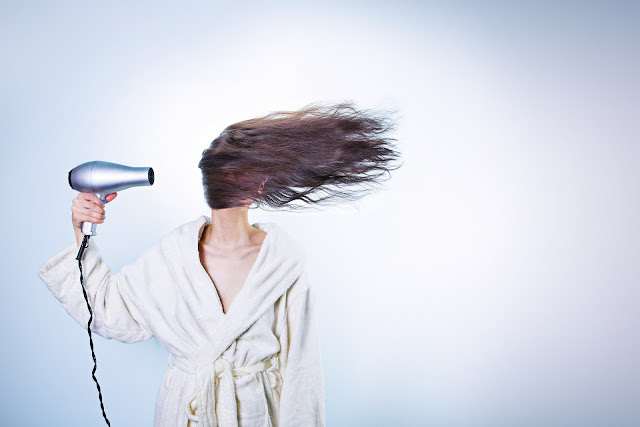 When your hair damaged, it will look dull and frizzy. This oil protects the hair from damage and also helps seal out moisture.